Motorola is going to announce its “next bold phone” tomorrow. They’ll do it in Canada and probably other countries too, like Brazil. 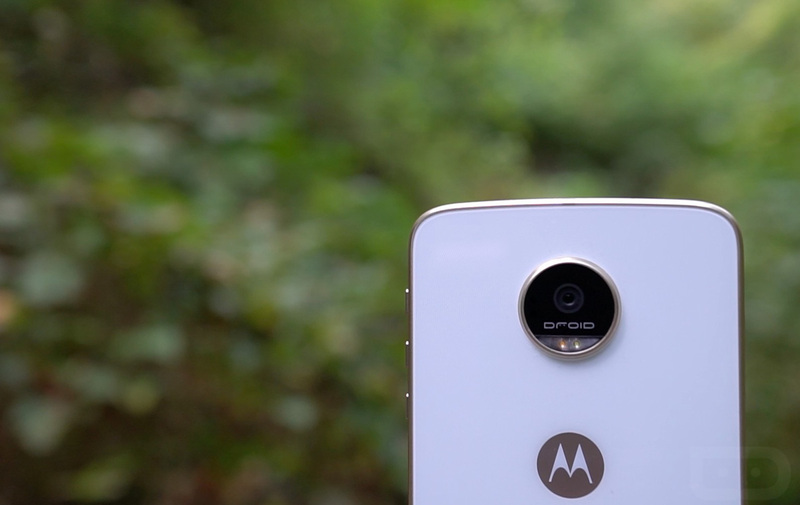 As of now, we don’t know anything about Moto plans for a new phone in the US. With that said, the phone they do announce, which could very well be the Moto Z2 Play, will likely land here at some point. What do we know about the Moto Z2 Play? Quite a bit. In fact, it has leaked like crazy in recent weeks and there are few details we aren’t aware of. We’re expecting it to sport a 5.5-inch FHD display, 12MP rear camera, 4GB RAM, Snapdragon 626 processor, and 3000mAh battery in a slim body that works with Moto Mods. By all means, this is a phone with subtle upgrades over last year’s Z Play, with one possible massive downgrade (battery). If the new Moto Z2 Play is announced tomorrow, we’ll be sure to share the details.